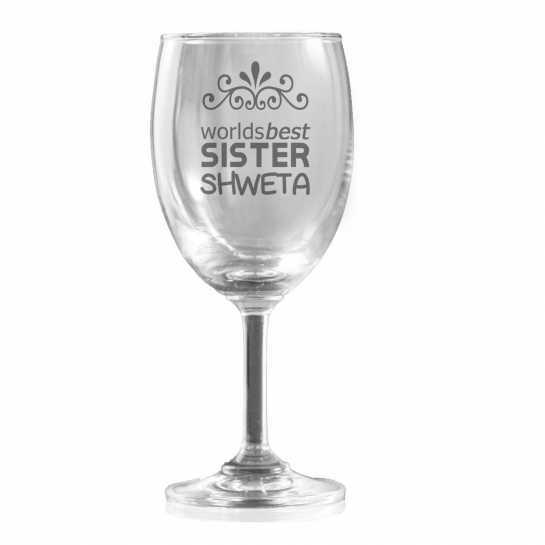 The template is designed if your are gifting this set of 2 wine glass to your sister. 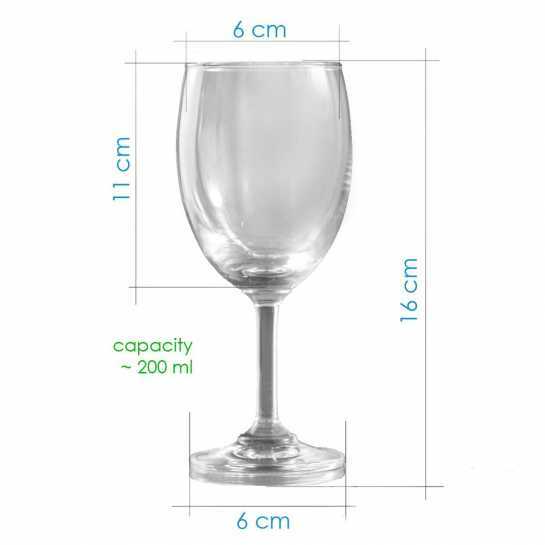 Add her name and make it a beautiful customized engraved wine glass. The text can be changed as well.